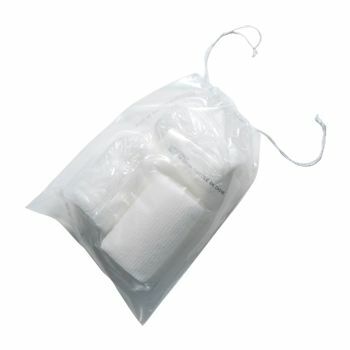 We offers special 2 mil poly drawstring bags made to ease your packaging and storing ordeals. These plastic bags are easy to close and open. These storage bags come with a double pull drawstring that can easily open the bags and provide a secure closure when closed. 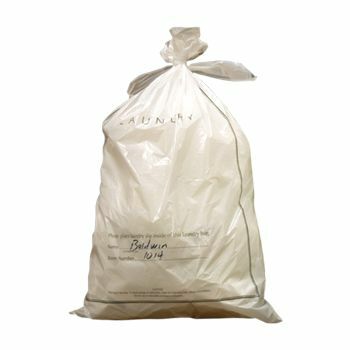 Our 2 mil poly drawstring bags are a great substitute for cloth bags and are also highly economical. 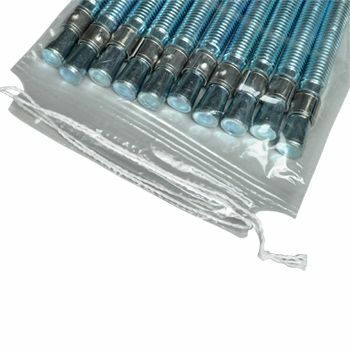 They can be used to store parts, manuals, work orders, samples, and hotel guest courtesy bags, for retail packaging and to store personal belongings. 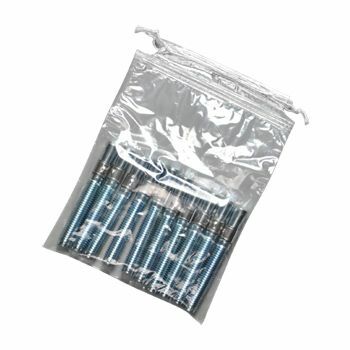 They can also be used to hang the bag. 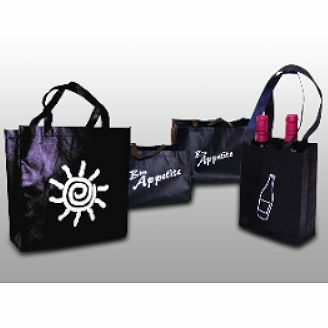 Our 2 mil poly drawstring bags comes in two ways. 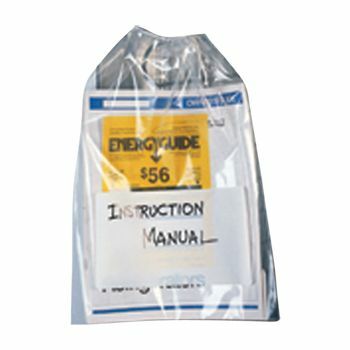 You can either get a clear bag that shows that belongings of the bag or can choose the one that comes with a white write on block. 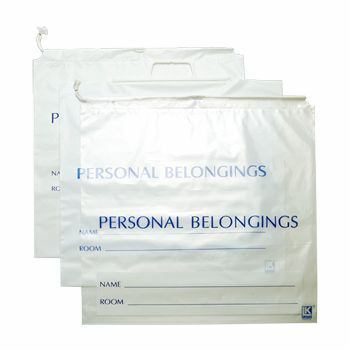 This block can be used to label the storage bags making them easy to be identified.